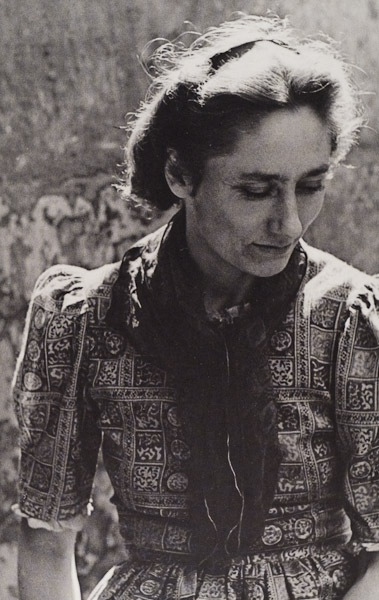 The life and work of Olive Cook, wife of Edwin Smith. This is an attempt to catalogue all of the books which featured Olive Cook either as primary author or contributor, or which contain information about her and her work. It is doubtless incomplete, but goes some way to illustrate the enormous output she achieved during her lifetime. This obituary appeared in The Independent, May 8, 2002 as is written by a long-time friend of Olive’s, Norman Scarfe. I suppose we should let Edwin Smith’s photographs speak for themselves and speak for him; they are his legacy and life’s work. But anyone reading the articles on this site will soon realise that we are not content to let it rest there. We believe that to understand the work you also need to understand the artist, what drove him, what influenced him and how he worked. To take one example, Edwin’s architectural photography is more than just that; his cottages, churches and great houses embody his romantic view of the world. They capture a world that he feared was passing in his lifetime and they must be understood as both art and propaganda. Anstey: a village, its mermen and an airport. How can a small village in Hertfordshire be linked to mermen and London’s third airport? 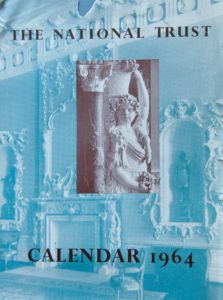 In 1969, as part of the organised opposition to proposals to site London’s third airport at one of four locations in the Eastern region, the Nuthampstead Preservation Association commissioned the author and historian Olive Cook to compile a study of a typical village in the area threatened by the plans. She chose the village of Anstey and engaged her husband, the photographer Edwin Smith, to record a cross-section of the village environment and its residents. 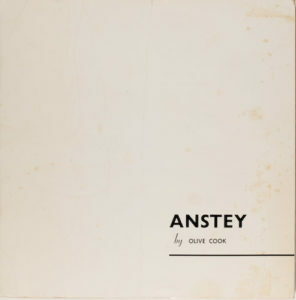 Anstey was chosen because: “…its topographical, architectural and sociological features seemed to typify those of the whole district…“. 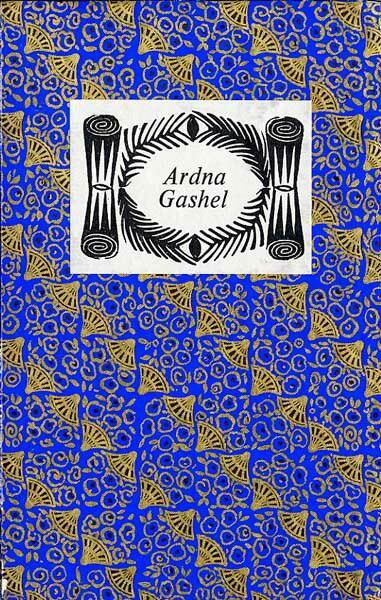 The gold-embossed cover of Ardna Gashel, designed by Edwin Smith. 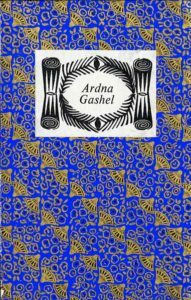 This short allegorical tale, written by Olive Cook, was published in a limited edition of 300 copies in 1970 by Golden Head Press, Cambridge. Each copy was signed and numbered by the author and her husband, Edwin Smith, who provided the few illustrations and decorations. 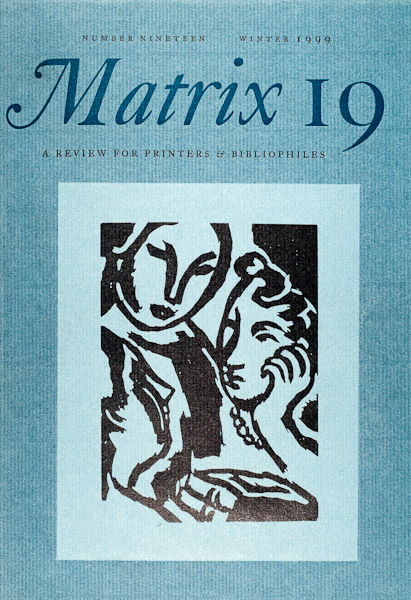 My copy is number 168. 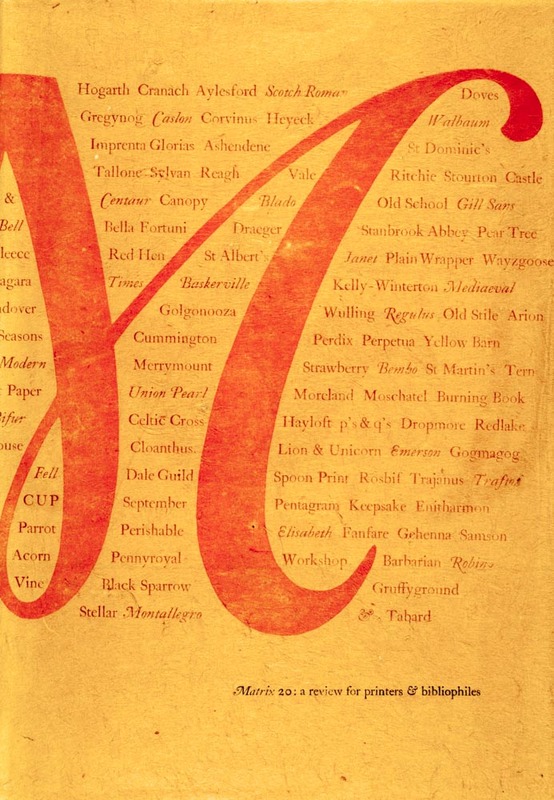 In Matrix 23, where the article by Lucy Archer about Olive Cook appears, John Randle wrote a short note about his long association with her as a contributor to the journal. 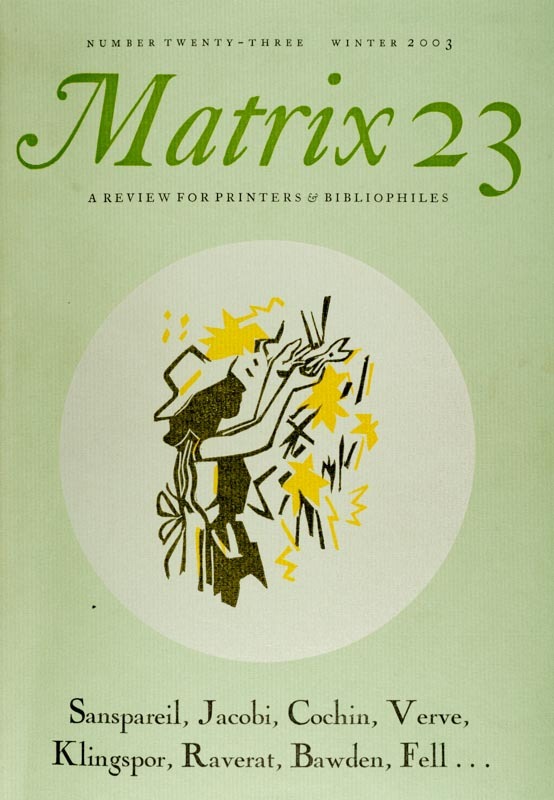 John and Rosemary Randle are owner/founders of The Whittington Press, publisher of The Matrix (‘by far the finest periodical of the book arts of the twentieth century, surpassing even the seven-volume Fleuron issued in the 1920s’), which is now in its thirtieth year. This article, written about the photographer James Ravilious (1939–1999) by Olive Cook, first appeared in Matrix 19, published by The Whittington Press in Winter 1999. James Ravilious died just before the article was published. It is reproduced here with permission. This article was published in Matrix 21 in 2001. Written by Olive Cook, it was to introduce the last book of Edwin’s work that she would oversee in her lifetime. I have a copy of ‘A View of the Cotswolds’ and the reproduction quality of the images is superb, akin to the photogravure process that Edwin loved. 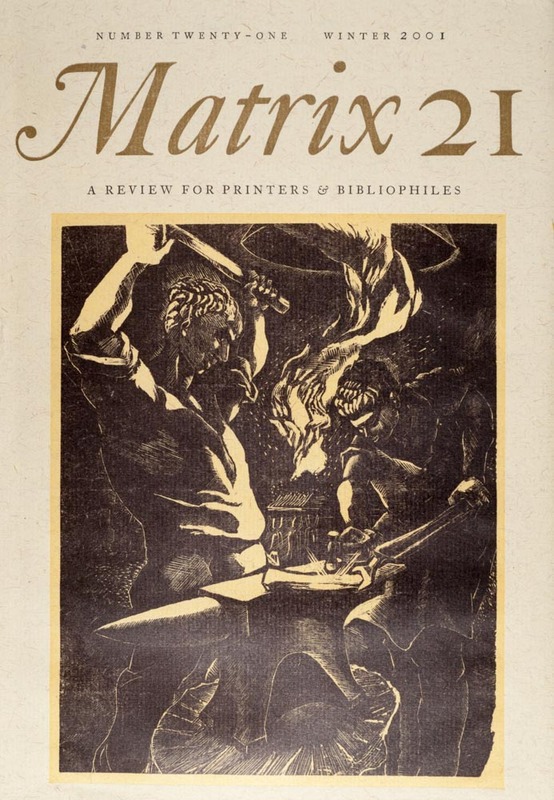 The overall production of the book is of the usual high standard associated with the Whittington Press, with a cover featuring an Edwin Smith linocut. 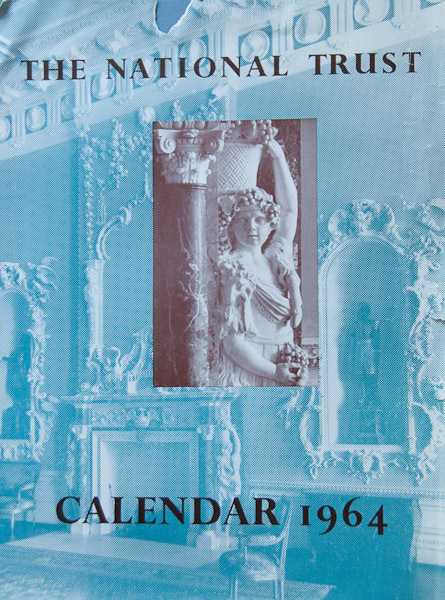 This article by Olive Cook appeared in Issue 20 of Matrix and in it she shows her vehement distaste for contemporary art and architecture and the ‘shock of the new’, making a temporal leap to compare modern trends with her perceptions of how the ‘new’ was expressed and experienced in the sixteenth and seventeenth centuries.